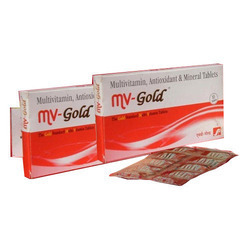 We are a leading Manufacturer of multivitamin pellet, multivitamin capsules, multivitamine syrup, m-vit syrup, mv gold multivitamin tablets and vitamin d3 drops from Ahmedabad, India. 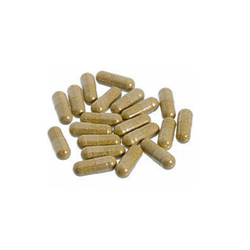 Backed by experts of the industry, we are deeply indulged in offering a wide range of Multivitamin Pellet. These multivitamin pellets are manufactured using pure and safe chemicals and work a good supplement to keep the body healthy and fit. Moreover, these are hygienically packed. 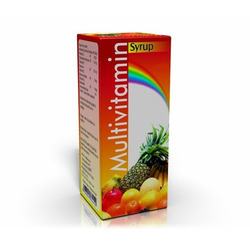 Saillon's Multivitamin containing the composition of vitamins and minerals, along with vitamins A, vitamin B, vitamin B1, vitamin B2, B3, B5, B6, B12, folic acid, vitamin D3, vitamin C, vitamin calcium as DCP, copper sulphate, composition of magnesium sulphate and biotin is very good for multivitamin capsules daily performance. Multivitamins are a combination of many different vitamins that are normally found in foods and other natural sources. 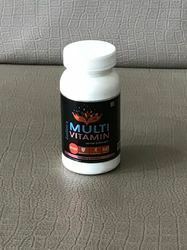 ... Multivitamins are also used to treat vitamin deficiencies (lack of vitamins) caused by illness, pregnancy, poor nutrition, digestive disorders, and many other conditions. 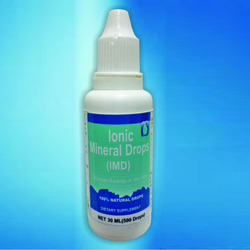 We are leading manufacturer of Vitamin D3 Drops in Gujarat and we are looking for buyers of Vitamin D3 Drops from all over the world. 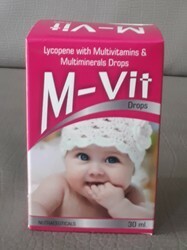 We are dealing with Multivitamin Drops. 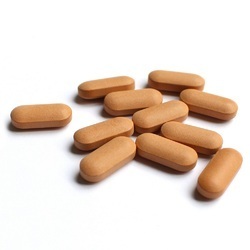 We are suppliers of Saillon Pharma Multivitamin Capsule. We looking buyers from Nepal, South Africa, and US. 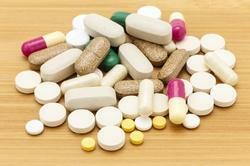 We engaged in manufacturing of all Multivitamin Capsules. 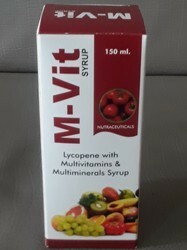 This medication is a multivitamin product used to treat or prevent vitamin deficiency due to poor diet, certain illnesses, or during pregnancy. Vitamins are important building blocks of the body and help keep you in good health. 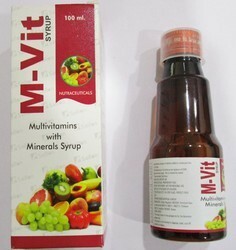 We are dealing with Multivitamin Syrup. 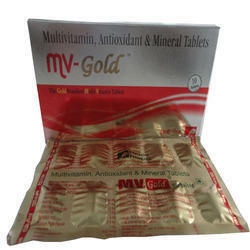 We are offering Antioxiant Multivitamin Multimineral Tablet.